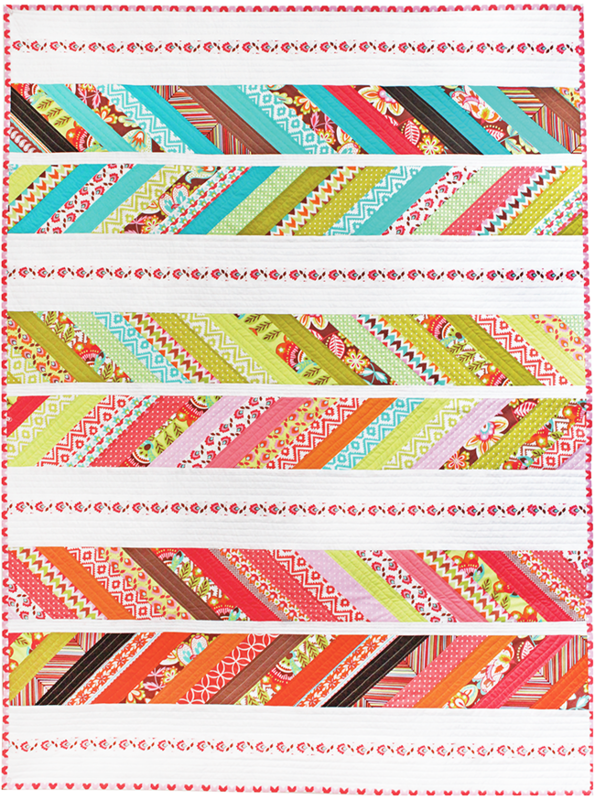 making it fun: Fiesta Forever! 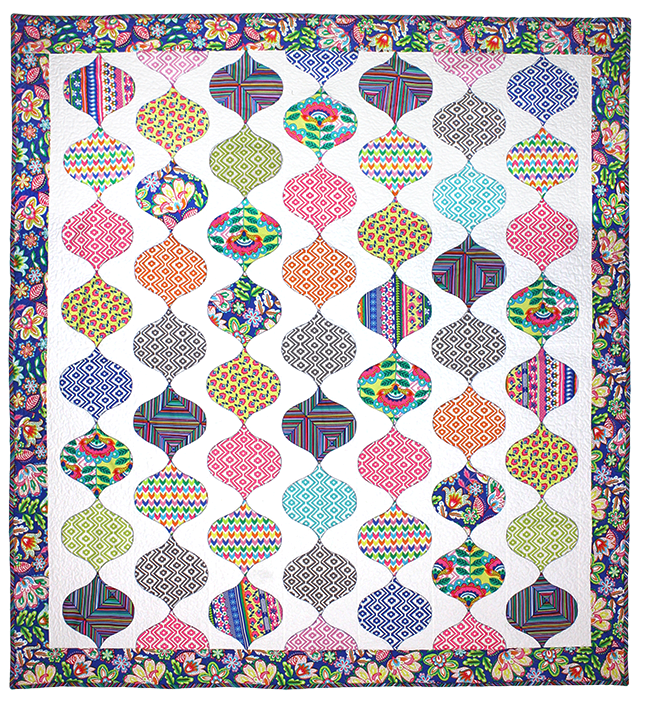 **The Fiesta Lap quilt was designed by Tamara Kate for Michael Miller Fabrics. 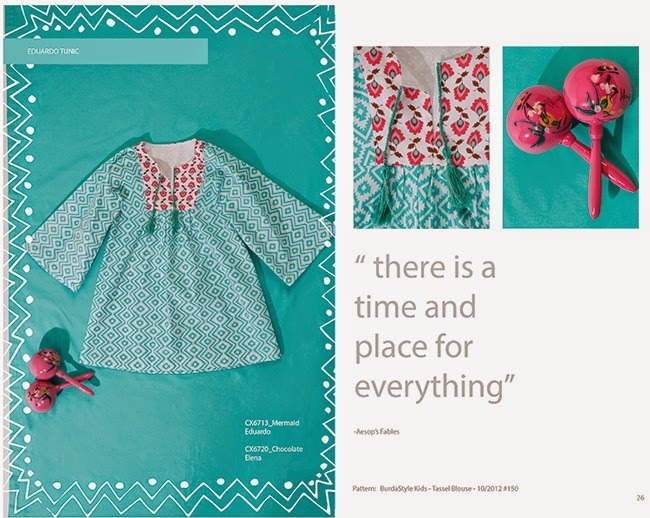 Click here for the free pattern. 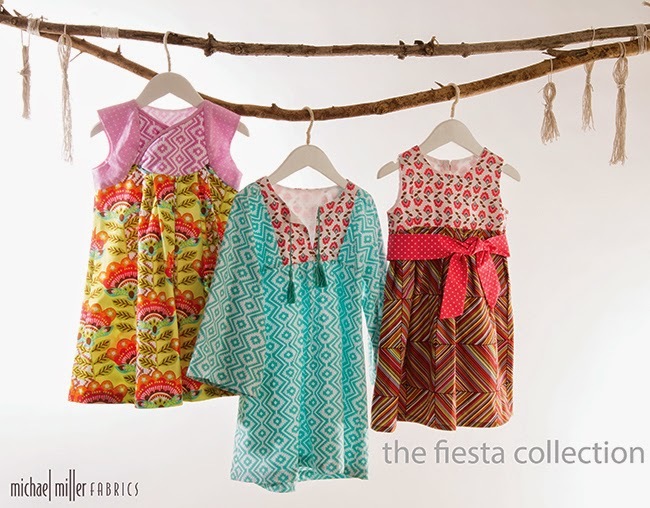 Fiesta Collection (which is in stores now!) 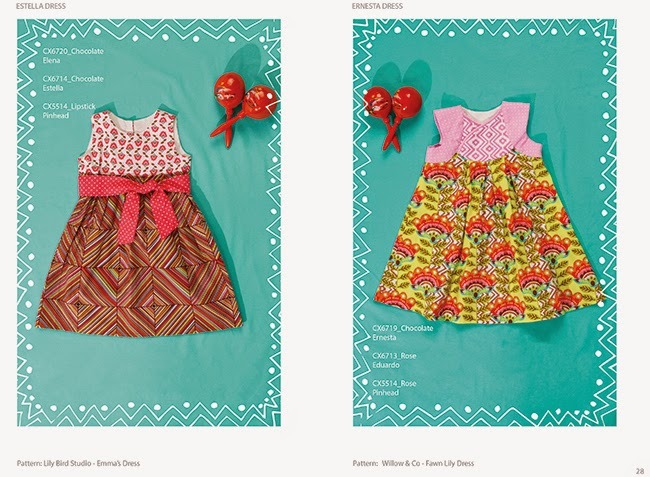 is a refreshing take on traditional patterns with a charming boho vibe. 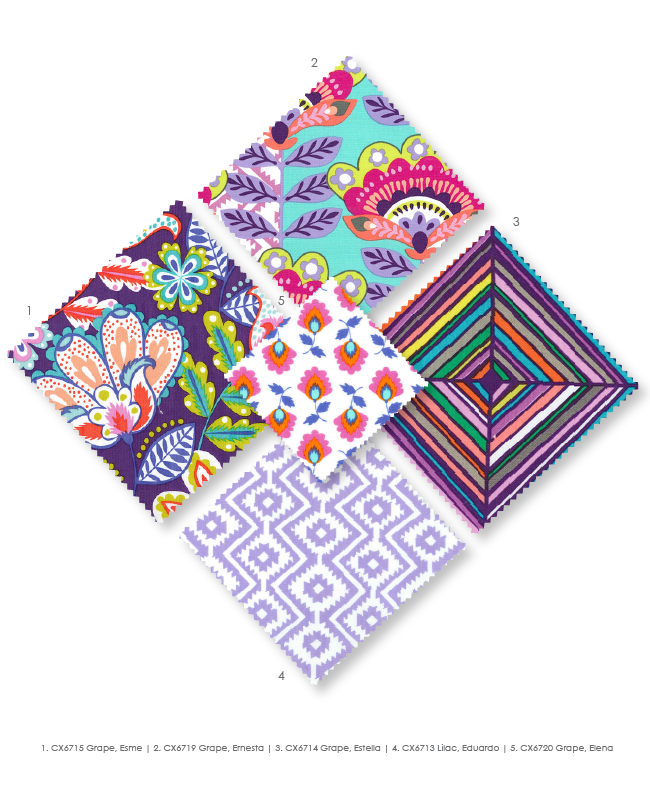 Perfect for quilts, accessories and garments! 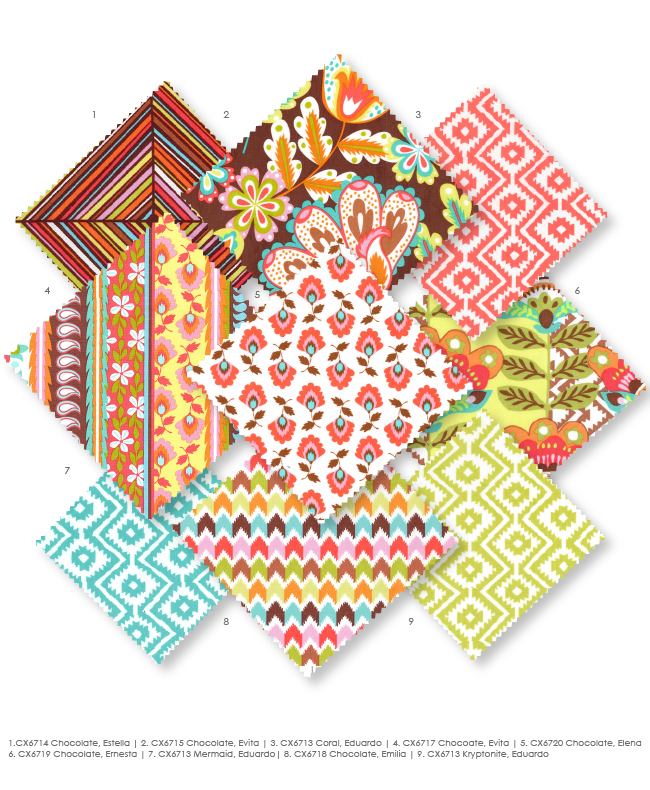 **Caja de Colores was designed by Rob Appell for Michael Miller Fabrics. 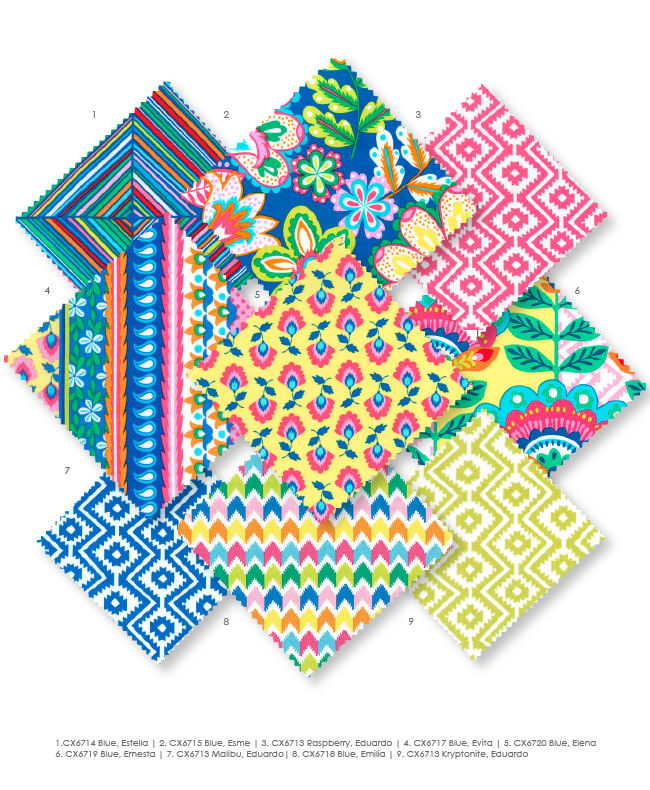 Click here for the free pattern. 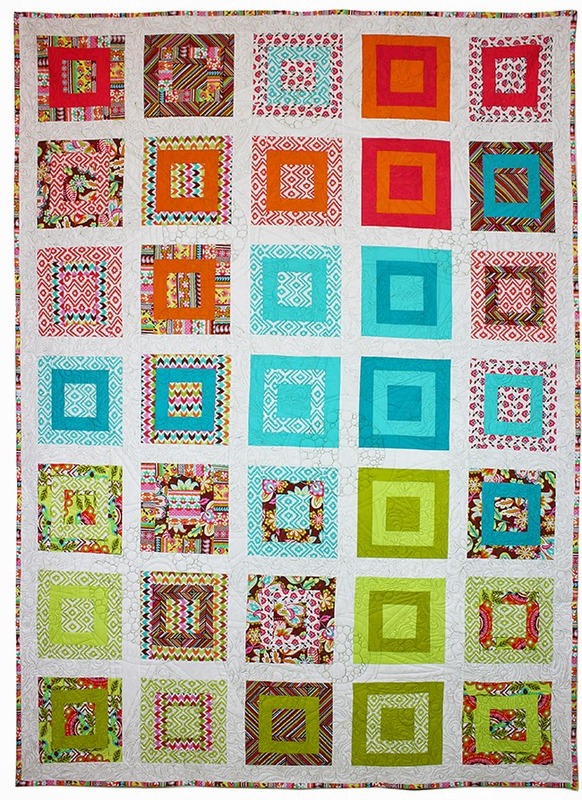 How cool does Solar Eclipse look in Fiesta Colored Cotton Couture? 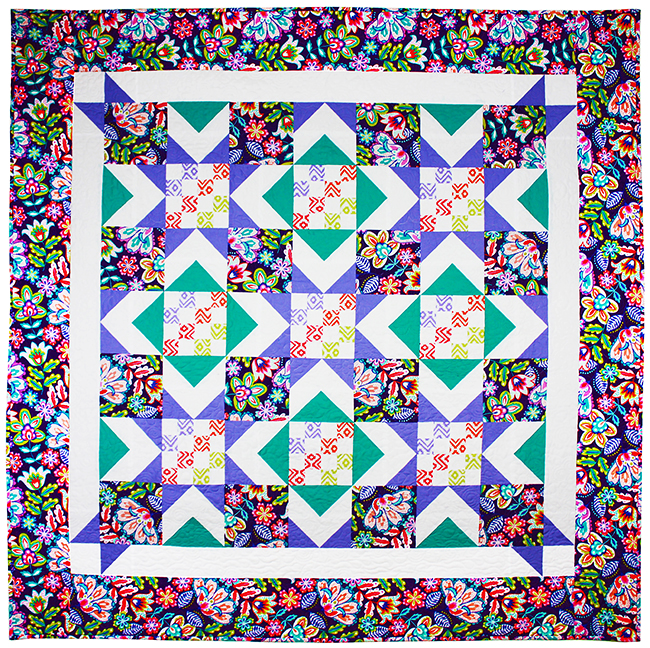 Quilt Pattern by Elizabeth Hartman :: pattern available on her site. 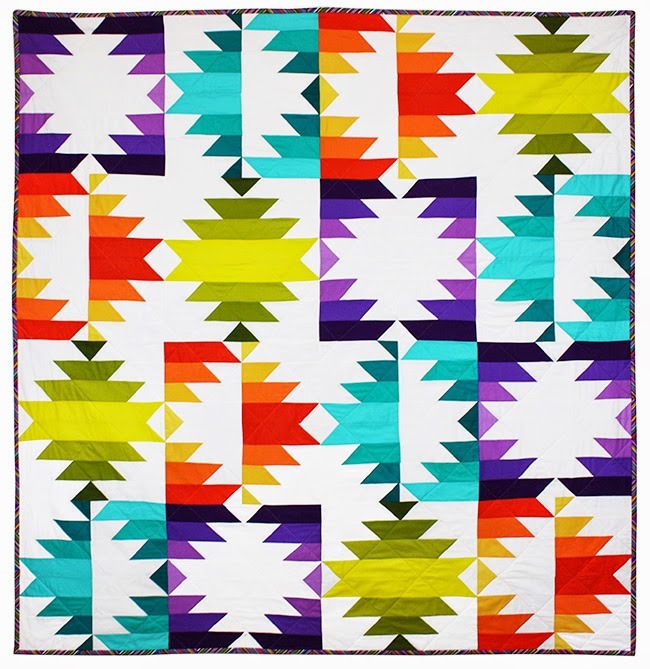 **Fiesta Forever was designed as a free quilt pattern by Heidi Pridemore. 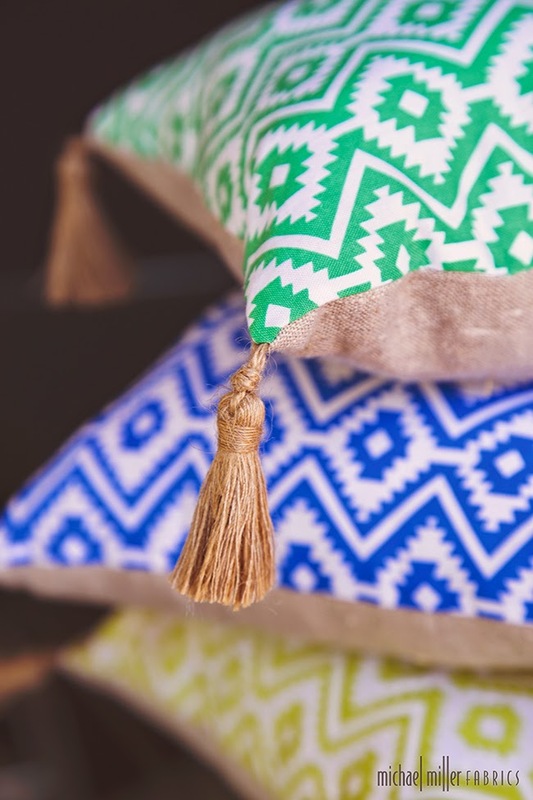 Life is a party! 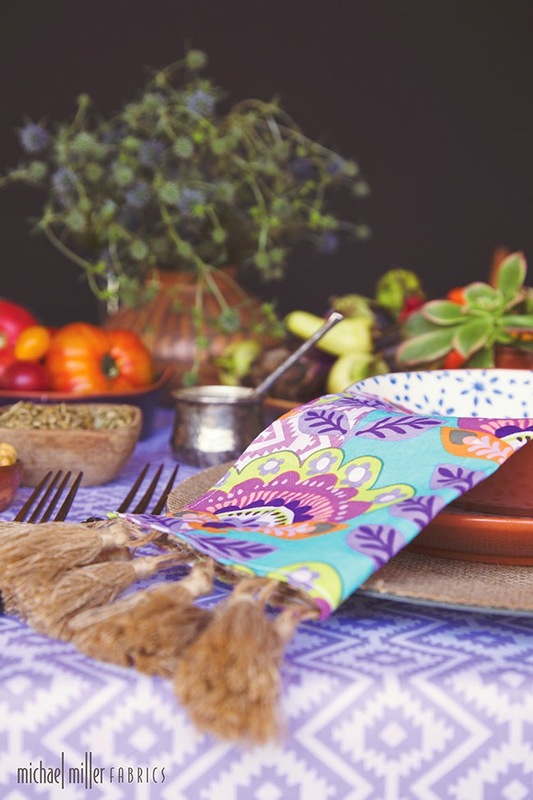 Make every day a celebration with Fiesta!